Whether you’ve been riding the healthy eating wagon for a week or a decade, staying on can be difficult. Fortunately, there are a number of ways you can hold on. Keep reading to learn seven ways to protect yourself against the temptation to fall—or even jump off of the healthy eating wagon—on a daily basis. Eating is a basic human need. Cut your calories in half over night or slash any specific food group out altogether for a prolonged period and you’ll land flat on your face in no time flat. When you’re eating for good health, you still need to eat. You’ll just need to go with healthy options and avoid eating more than your body needs to fuel itself through the day. Being mindful of your healthy eating ways is easy during the first few days. After all, you’ve spent years eating one way and now you’re changing everything up. In a week or so, however, it can be difficult to remember your desire to eat healthily and even harder to remember why you made that decision. Stay focused on your choices and why you made them to stay strapped tightly on the wagon. Every person’s health goals and expectations are different. If you hop on a healthy eating wagon for the first time in your life and expect to shed 30 pounds in a week, you’re going to be disappointed. Setting appropriate goals will help you stay on the wagon and help you make the next goal, as your wagon gets easier and easier to ride to the finish line. Always struggled with your weight? Tried every diet plan known to man without success? Then you’re going to have a lot of folks who scoff at your desire to eat healthily. Let them scoff on their own and find new friends if you have to. Once your lifestyle changes start to pay off, strut by the folks who said they’ll believe you’re serious about healthy eating when they see results and watch their jaws drop. The reason healthy eating is difficult for so many is that unhealthy eating tastes so good! 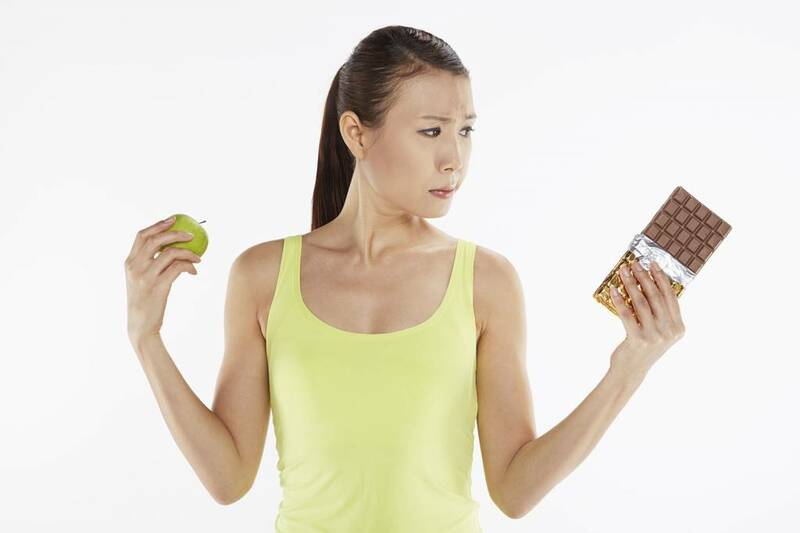 Understanding this and understanding when you most want unhealthy food options will help you stay on the healthy wagon. Have a hard time saying no to sweets at your best friend’s house? Invite him to your place or meet at the park. Eat everything in sight when you’re lonely? Give someone a phone call when no one is around. You should aim to stay on the healthy eating wagon all day every day. But you should also be ready when you fall off. While you can find any number of ways to get back on the wagon, the best is to just do it! Admit you goofed up, recommit yourself to healthy living, and start living the healthy life you deserve once again.